New social media platforms and apps are launched frequently, but not all get the same coverage. We have been receiving comments about the hot new app TikTok. 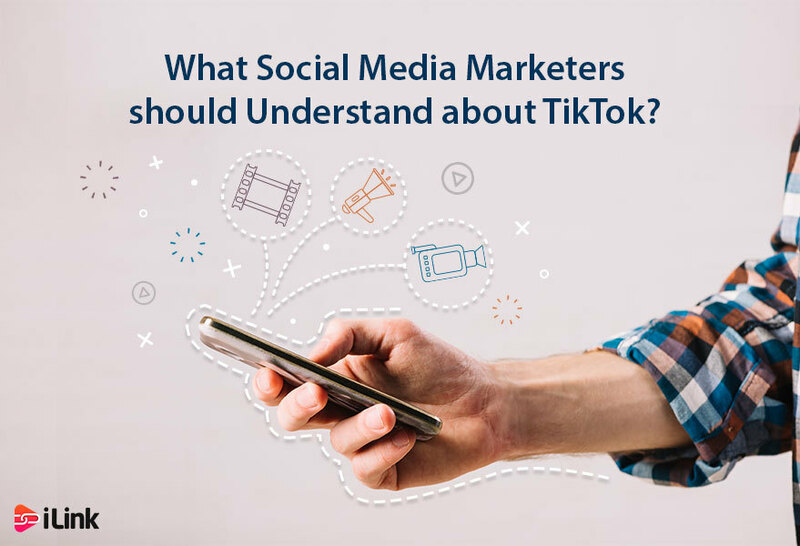 So, in this article, I am going to share my knowledge of what TikTok is, how it’s used, and if Social Media Marketers will be struggling to use it for their customers or brands. TikTok is the newest video-sharing app growing popularity in the United States. It’s indeed not all that new of an app; it’s only been re-branded. TikTok used to be musically before but was taken by ByteDance, who previously had an app called TikTok. So, they joined musically and TikTok into one platform and held the name TikTok. TikTok is the once trendy Twitter-owned app, Vine, which allows people to post funny short videos. Yet, TikTok is a bit more sturdy in that it will enable you to watch music videos, lip-sync to tunes, and edit your videos with filters, effects, and stickers. There’s also a feature called “duet” in which you can create a new video next to an existing video. TikTok currently has more than 700 million users worldwide. It has skyrocketed to the top of the charts in Apple’s App Store, YouTube, hitting Instagram, and Snapchat as the top free app. Celebrities like Khloe Kardashian, Jimmy Fallon, and Nick Jonas have promoted the app, too, which has clearly increased its popularity.